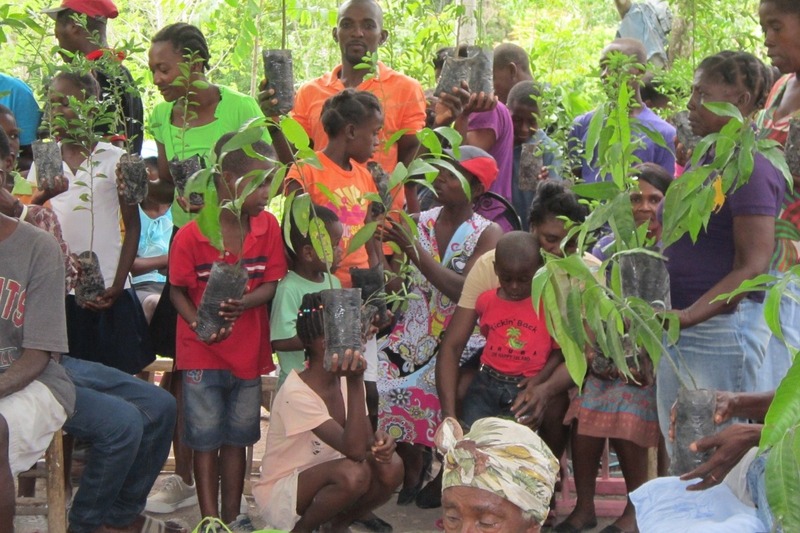 We're a volunteer run charity in Raleigh, NC, that works with small communities in Haiti to plant trees to create a sustainable future. Our approach is simple. We find community groups that want to plant trees (often Mangoes, citrus, fast growing hard woods and even coffee). They provide us with their proposal and we provide funding, technical assistant and advice. We've planted tens of thousands of trees so far. We'd be delighted to have your help to help us plant more! We're a registered 501c-3 charity.